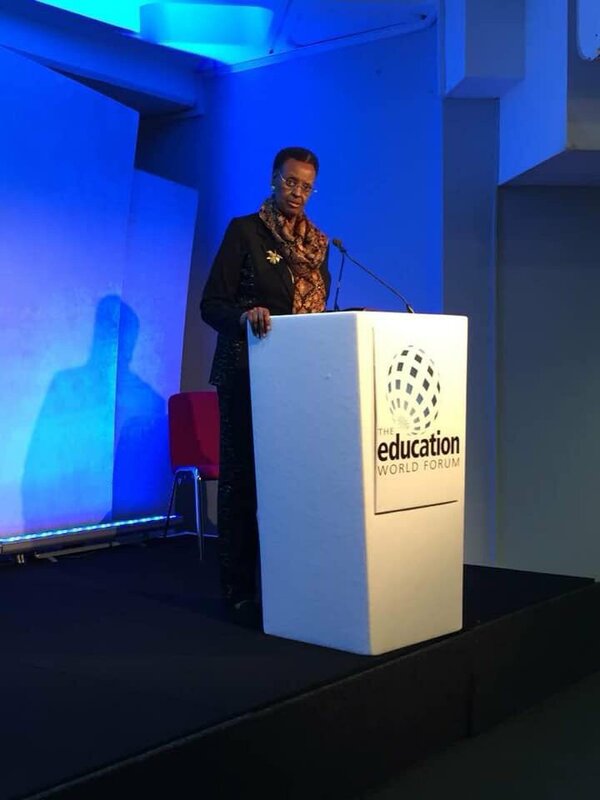 LONDON – Education and Sports minister also the First Lady Janet Museveni met Harriett Baldwin the United Kingdom Minister for Africa in London on Wednesday afternoon for Education World Forum 2019. 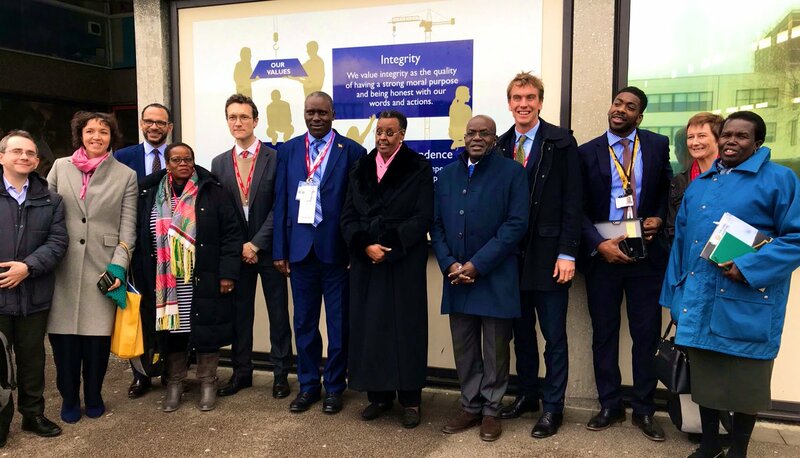 According British council in Uganda, they discussed strengthening the partnership between United Kingdom government and Uganda on education focusing on raising student achievement. Uganda delegation from Ministry of education and sports was led by Ms Museveni making the most of packed programme with strong focus on teacher education. 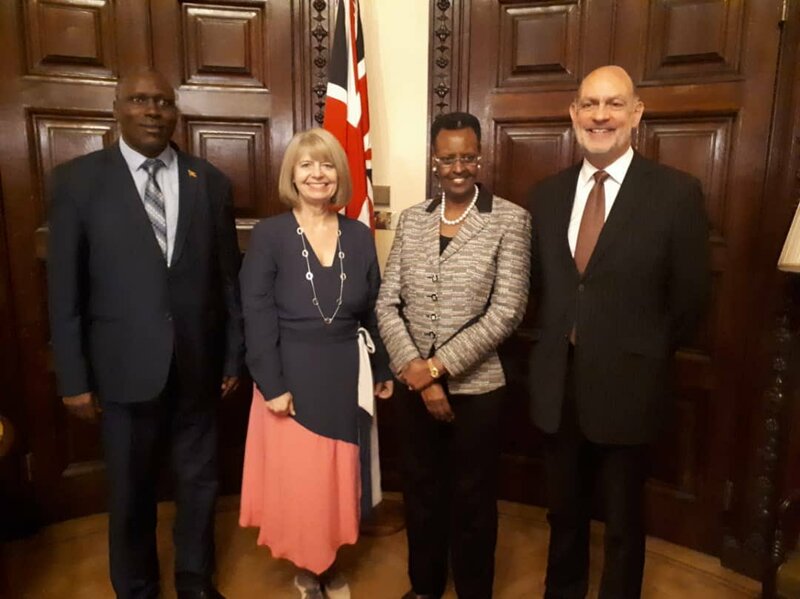 While in the UK the First Lady met the former head of the Prime Minister’s Delivery Unit Ray Shostak to discuss how to improve education outcomes in Uganda. The first lady also endorsed a call to action to end violence against children in all schools. She also attended a reception for Commonwealth Education Ministers with UK Schools; Minister Nick Gibb and Foreign Office Minister Lord Ahmed. Ms Museveni highlighted improvements to child safety in Uganda and commitment to Safe to Learn, a campaign to end physical, sexual and psychological violence to children. Several youth activists from around the world presented solutions to ministers at the Education World Forum, demanding action to end violence in schools. The Education World Forum (EWF) styles itself as “the world’s largest gathering of education and skills ministers”. According to the organisers, the three-day conference attracts delegates from over two-thirds of the world’s population to debate education policy. The conference is now in its sixteenth year. Originally known as Moving Young Minds, it was set up by the British government through its British Educational Communications Technology Agency (Becta) quango. In 2009, it was rebranded the Learning and Technology World Forum, and after the coalition government abolished Becta, it moved to the private sector, taking its current name in 2011. The forum is supported by the Foreign and Commonwealth Office, the Department for Education, the Department for International Trade and the Department for International Development, as well as the British Council. The rationale for the EWF is to give education ministers from around the globe the opportunity to meet, share ideas and compare notes on education policy. Conference speakers, and even the event’s location, have been shrouded in secrecy – something which the organisers say is necessary for security reasons, given the large number of government officials attending the EWF from all over the world.